FRAMINGHAM – Middlesex County grand jury indicted two Framingham brothers on drug trafficking charges. 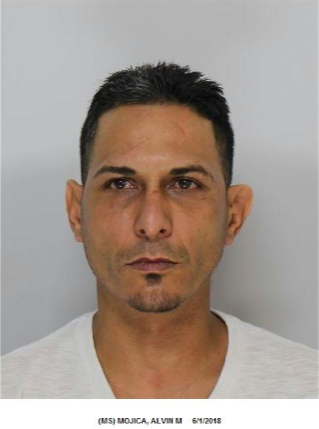 Indicted were Alvin Mojica, 41, of Framingham, and Elvin Mojica, 51, of Framingham. Both were indicted on charges of trafficking over 36 grams of cocaine. The Assistant District Attorney prosecuting the case is Yashmeen Desai. Police found more than 100 grams of crack and more than $45,000 in the 36 beaver Terrace Circle apartment. 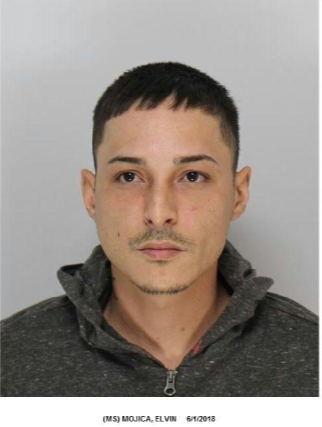 Alvin Mojica also had a fugitive warrant from Puerto Rico where he is charged with attempted murder and firearm charges. Authorities in Puerto Rico indicated they planned to seek extradition.